This isn’t any ordinary tour — this ghost tour is as much educational as they are goosebump-inducing and was also featured on Syfy Channel’s Ghost Hunters and the Biography Channel’s My Ghost Story. 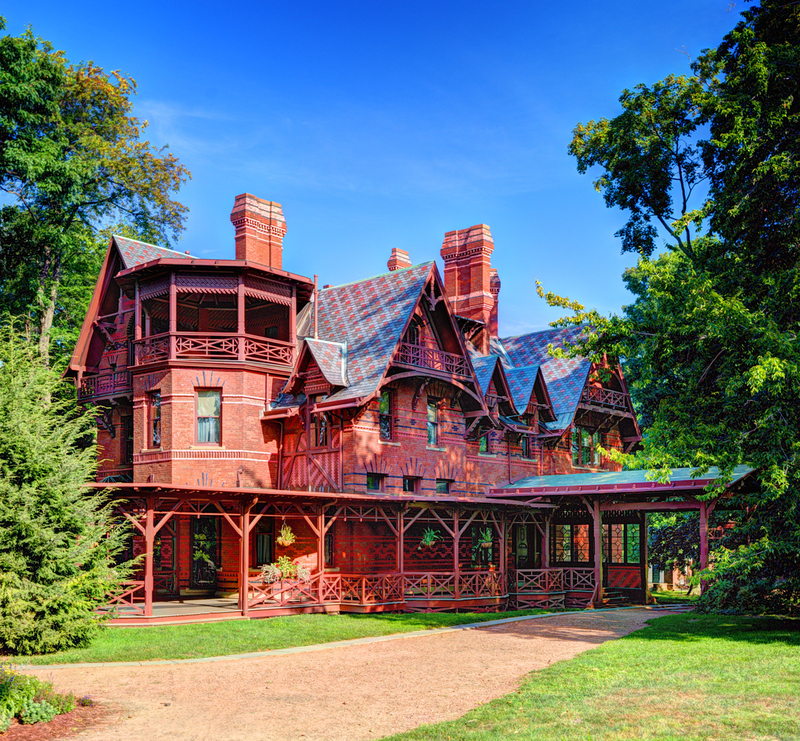 Admission: Tickets are $25, $17 for children ages 6 to 16, and $20 for members of The Mark Twain House & Museum. Watch as history comes alive on this lantern-led tour of Cedar Hill. Be prepared with appropriate walking shoes and a flashlight — NOT suitable for children under 13! The Halloween Hysterics at Henry’s include flashlight tours, scavenger hunts, craft activities, displays on the Whitfield/Salem witch trial connection and the cemeteries under the Guilford Green, and tours of the Holidaze exhibit. Travel each room by candlelight, all the way up to the dark and dreary attic. Hear the history and staff’s spooky Homestead stories, as featured on the Syfy channel’s Ghost Hunters! We hope you enjoy a spooky-filled weekend! Autumn means leaves will be falling off the trees. And even though this is a beautiful sight to see, if your gutters are not in tip-top shape, they won’t be as happy during this time of the year. 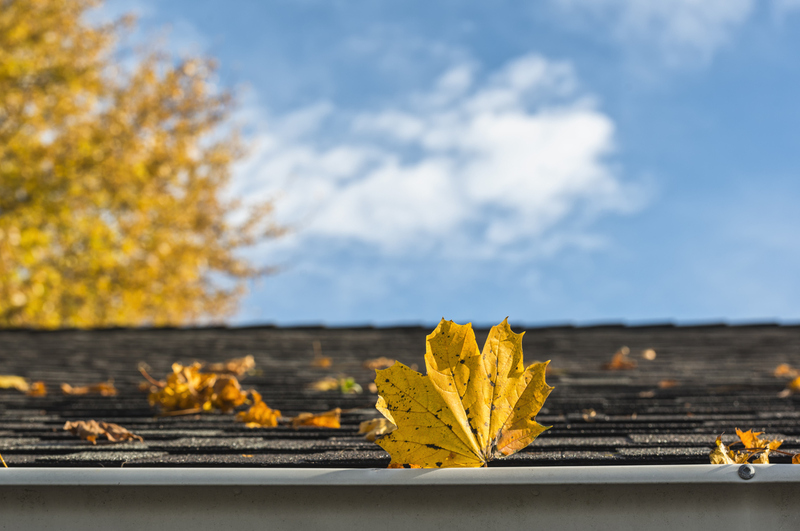 Here are three reasons your gutters won’t make it til springtime. Your current gutters are old. When it comes to your home, age is NOT just a number. Age is one of the most common reasons for most home repairs or reconstruction. While the quality of the material, conditions, and weather all come into play, nothing can combat old age. Your gutter system is constantly exposed to the outdoor elements. And for this reason alone, they can take quite a beating overtime. If professionals find them broken beyond repair, don’t delay replacement. You could end up facing serious structural and moisture damage in the end, especially during the harsh winter weather conditions. Leaves falling off the trees makes for a pretty autumn sight. But they also make for clogged gutters which leads to costly repairs. And don’t forget about all those acorns (or chestnuts) — gutters clogged with nuts can lead to pesky critters like mice or squirrels, and they have no problems chewing holes in your roof and/or siding! Landmark Exteriors Home Care division provides an extensive list of services to keep your home in great shape. Large or small, we take care of everything from routine maintenance items like gutter cleaning to emergency roof repairs. At Landmark Exterior Home Care, we take pride in finding solutions to your problems and helping you sustain the beauty of your home. To speak with on one of our professional staff members, give us a call at 203.838.3838.